Crispy, crunchy, and full of flavor. 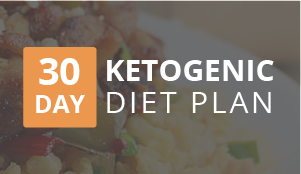 Sometimes on the ketogenic diet, it’s the simplest things that keep us at bay. 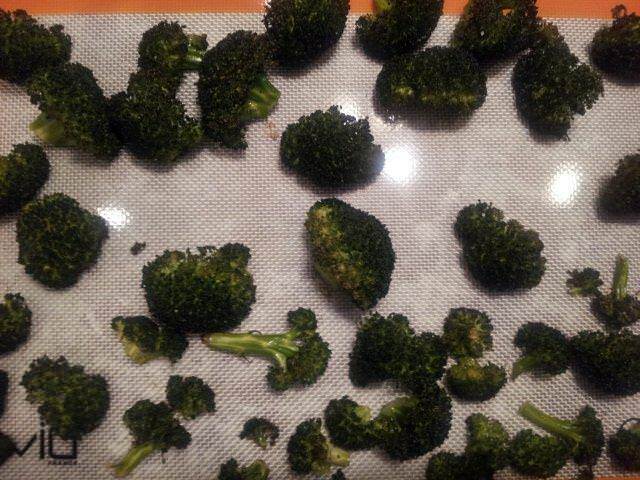 To those of you who have never roasted broccoli, I highly recommend you try it. 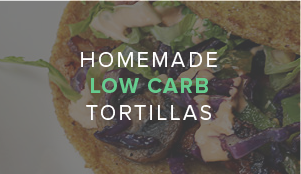 You can snack on it, add it to soups and chowders, or serve it as a side item for dinner. The flavor of the broccoli develops into a deep flavor, the texture is refreshingly crisp, and the afterbite is crunchy. In just under 30 minutes you can have perfect roasted broccoli from start to finish. 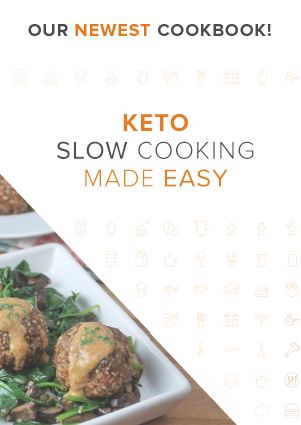 That’s the perfect amount of time to make it while you’re making the rest of the meal. When you use foil to make these, I’ve found that the cooking is somewhat uneven. For some reason, the foil heats up too much and overcooks them very easily – so be careful. 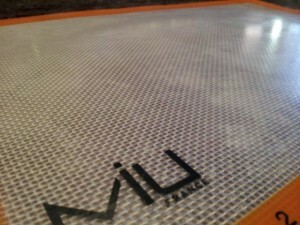 I use these silicone baking pad to cook them on and they come out perfect every time. If you’ve never used a silpat before, don’t be skeptical, because I was. After I got one, I will only use foil for bacon and that’s because of the mess it makes. 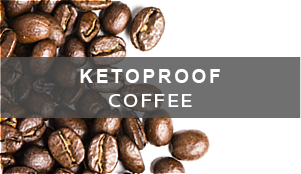 I’m certain that you and your family will love this. I’ve always been a broccoli lover myself, but I’ve had people who hated broccoli for their entire lives actually try it and be pretty impressed. Thought it was not a life-changing broccoli endeavored reaction, it surely is some tasty broccoli! 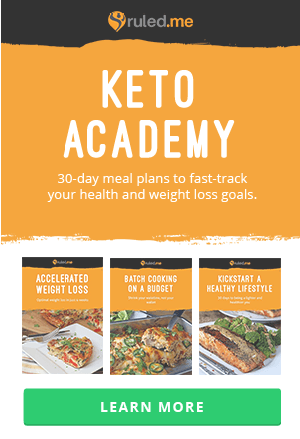 Keep in mind that broccoli still has carbs in, but not so many. 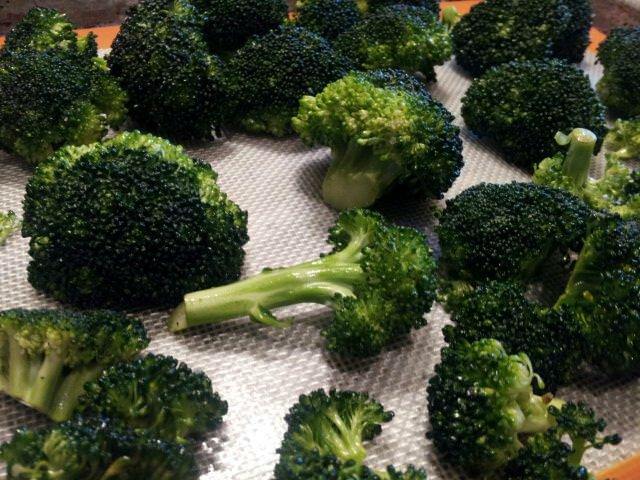 After it’s finished roasted, the broccoli will contain about 3.89g of net carbs per 1 Cup of broccoli you eat. 2. 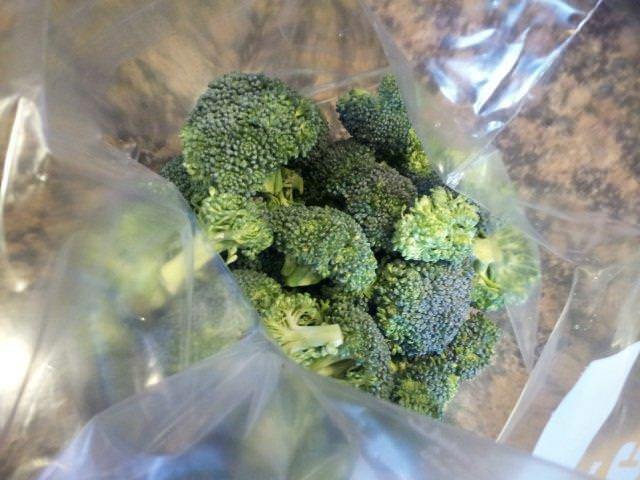 Put about 3-4 cups of fresh broccoli florets into a Ziploc bag. 3. 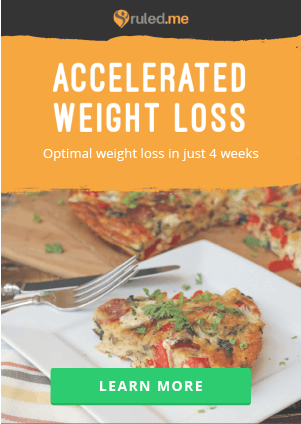 Put 1 Tbsp. Olive Oil into the bag and shake it well. Make sure you coat every single piece of broccoli. 4. Add your salt and pepper to taste (I put about 1 tsp. of each) and shake again. 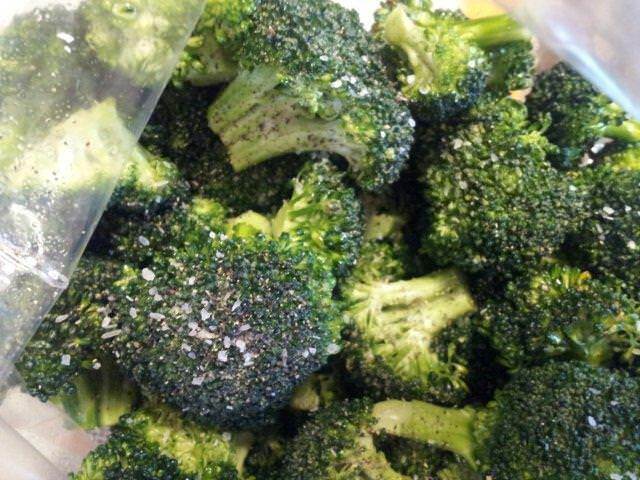 You’ll notice the broccoli changing to a darker color as the oil seeps into the florets. 5. 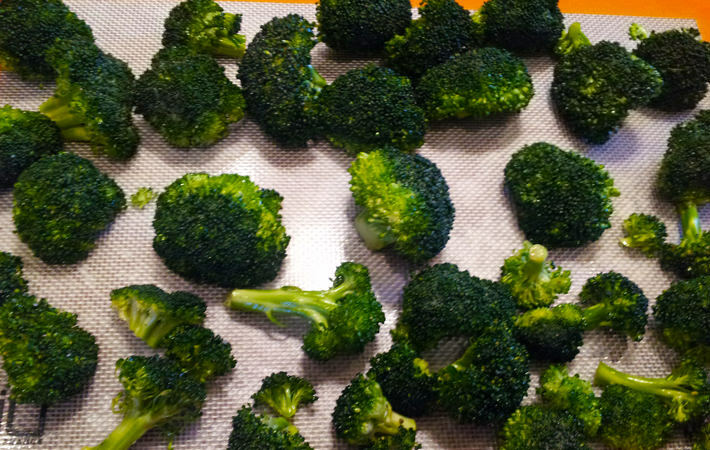 On a baking sheet, lay your broccoli out. 6. Make sure that your broccoli is all facing upward. You want to cook the heads of each florets to a crisp consistency. 7. 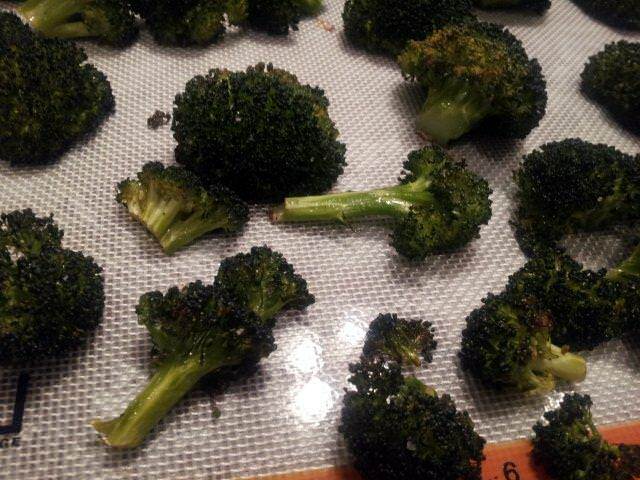 Stick your broccoli in the oven for 20-30 minutes. You will start to see the tops crisping up and turning a slightly golden color. This is when they’re finished. 8. Take them out of the oven and let them cool for 5 minutes. This makes a total of 4 servings of Roasted Broccoli Florets. 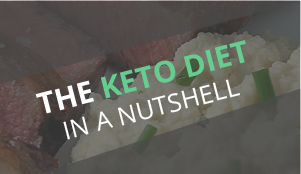 Each serving comes out to be 62.25 Calories, 3.73g Fats, 3.89g Net Carbs, and 4.35g Protein. 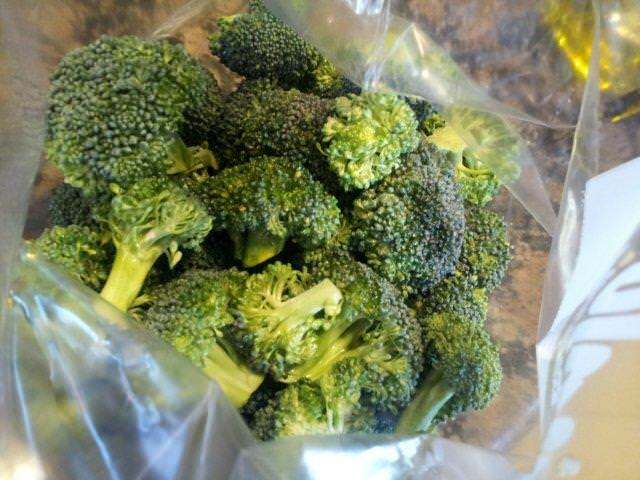 Add broccoli and oil to Ziploc bag. Shake well. Add spices and shake again. 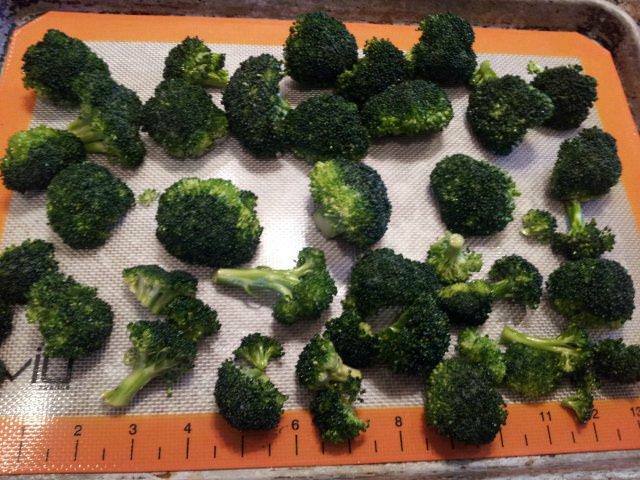 Lay out broccoli on baking sheet, heads up. Bake 20-30 minutes. Remove, let cool 5 minutes, and enjoy.